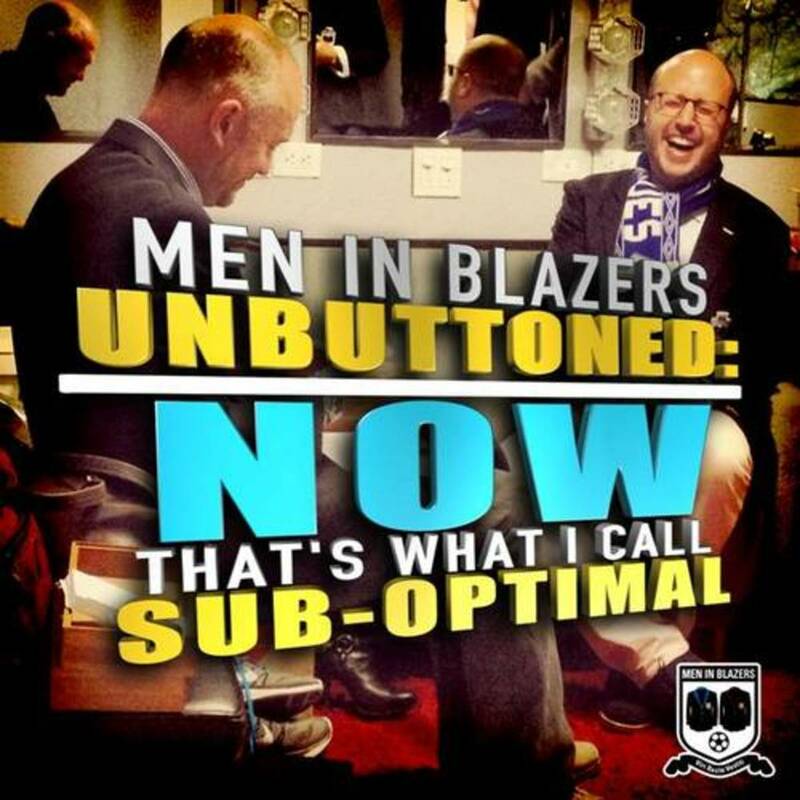 We asked our Great Friends of the Pod to chose their finest moments from the first four years of Men In Blazers. Here are many they deemed the least objectionable: Football “analysis”, Ravens, and interviews with guests who never fail to improve the show’s otherwise mediocre quality. So here it is. From the very first moment the duo took to the air, to Davo’s recreation of Nigel Adkins brutal firing, Rog’s fear of Munich, the investigation into why English people do not own sunglasses, one of the best “I Testify’s” of all time, and guests including Alex Morgan and the late great Gerry Baker, the first American to score a hattrick in the English topflight back in the 1950s.